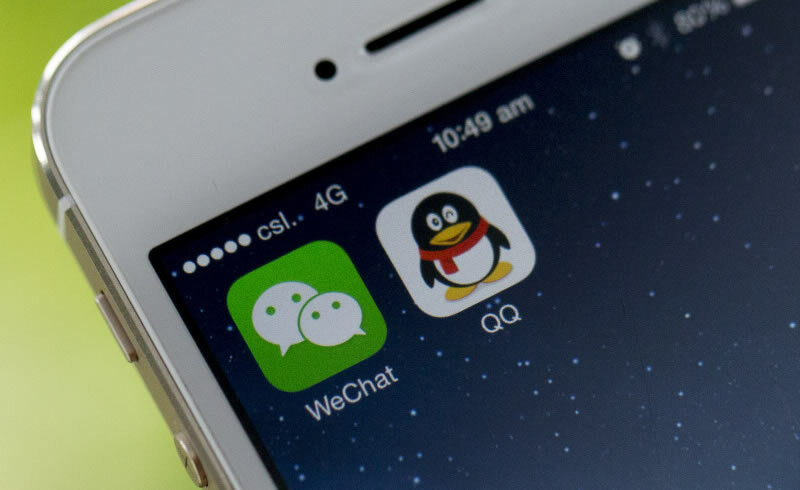 As you may have known, WeChat is not just a typical messaging app but it has evolved to be more than that with one able to share stories, moments and much more, beyond just the typical messaging service. 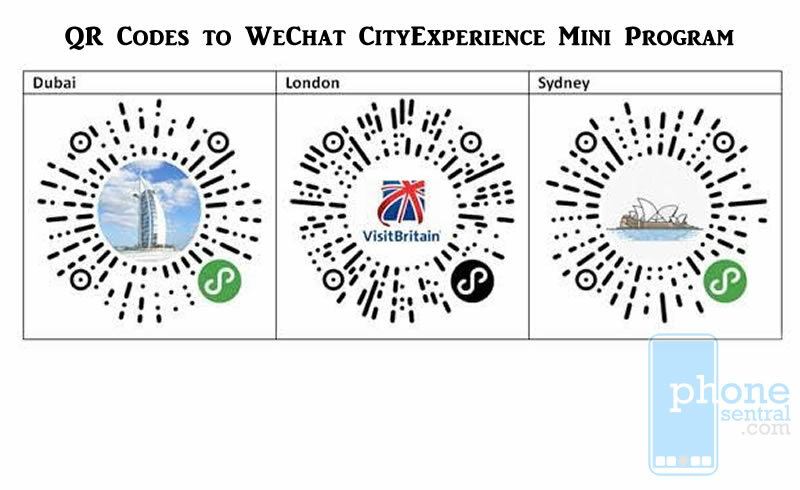 Well, WeChat went a step further recently as the tourism boards of Dubai, London and Sydney developed digital guide maps via WeChat CityExperience Mini Program to help Chinese outbound tourists navigate the cities and learn about their cultures and histories from official sources of information, all from the convenience of a smartphone and the WeChat app. Apparently, apart from informative text and maps, travellers can also explore different attractions, shops and restaurants through photos and audio guides, making it a truly immersive experience. CityExperience is also useful for itinerary planning, with suggested durations for each attraction, useful information such as addresses, contact numbers and sample itineraries. Whether they wish to take a stroll at the British Museum, climb the Sydney Harbour Bridge for a breathtaking view, go on adrenaline-packed rides at the latest Dubai Parks and Resorts or simply enjoy a great meal. For more information about CityExperience, you can scan the following QR codes with WeChat, or if you don’t have the WeChat app yet, you can download it at their WeChat official site. Previous articleHonor V10 to launch in Malaysia on Dec 12?